Women’s Traffic and Transportation Club, Inc. of Baltimore. Your interest is most appreciated. 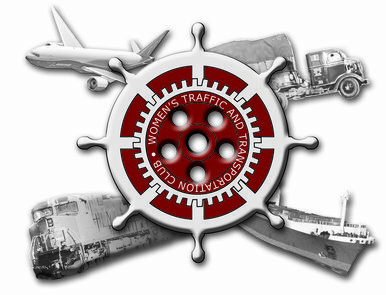 We are an organization of women with careers in all aspects of the traffic and transportation industry. Our goal is to share industry news, further education, network, promote charitable events, develop friendships, and foster an industry-wide spirit of sharing and community. Please take a few moments to look around and discover the benefits of joining WTTC of Baltimore. Please feel free to contact us with any additional questions.